size / dimensions: 13" tall x 7" square. 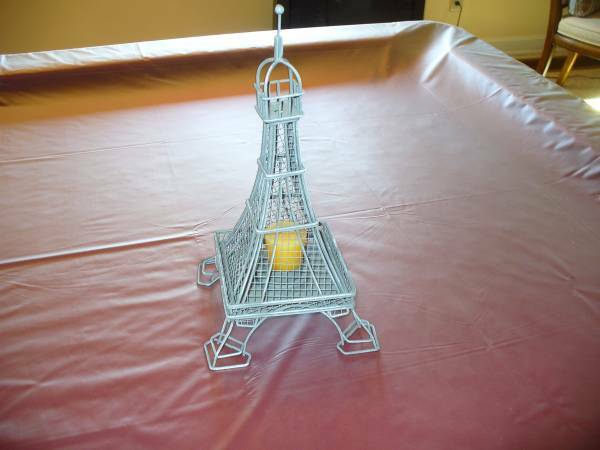 Eifel Tower 13 inches tall x 7 inches square. Has candle for light. Purchased in Paris, France Reduced! !